 Enter home, check security system.  Visual inspection of home exterior.  Look for broken windows. Theft or vandalism.  Check screens and porch enclosure for tear or damage.  Remove newspapers, flyers, packages, and phone book’s from front door area.  Visually inspect from ground level rain gutters, roof, siding, fences, gates & exterior doors including storm doors & garage doors.  Check for overgrown yard & flower beds, lawn damage, weeds, lack of water issues, tree branches, and drainage problems.  Check Pool/Spa for water level, discoloration, algae, trash, pool pump operation and filter screen.  Check for pest , rodent and insect infestation.  Forward mail if requested (extra charge). 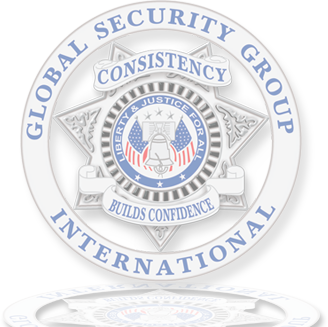  Check for signs of forced entry, theft, or vandalism.  Check for signs of pests or insects. 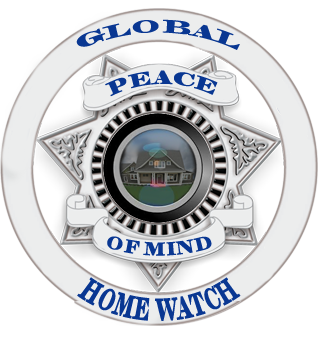  Check to make sure all doors and windows are securely locked.  Check for signs of water damage on floors, ceilings and walls.  Check temperature and humidity readings.  Check refrigerator, freezer and make sure ice maker is off.  Check all faucets for operation and leaks in kitchens, bathrooms, utility and tub/showers.  Flush toilets to prevent dried gaskets, traps and bowl leaks.  Check circuit breaker box for signs of surge.  Check air conditioner for water leaks.  Check for unusual odors.  Check hot water heater for drainage.  Run dishwasher and garbage disposal for proper operation and to prevent gaskets from drying out.  Check smoke detectors for proper operations.  Check with property owner via e-mail with digital photo and report.  Enable security system if applicable.  Lock garage, out buildings, and doors.  A final look at exterior.